Split&Merge PDF and Remove PDF password. 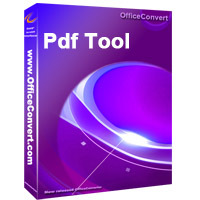 can be opened in any PDF viewer and with edit/copy/print functions enabled. course, you can use the tool to remove the password with a simple click. merge formula ( meet your special merge needs).